For Gaston Morrisson and Jon Kralt, a day at the office often means being set on fire, getting thrown 30 feet in the air or crashing a speeding motorcycle. 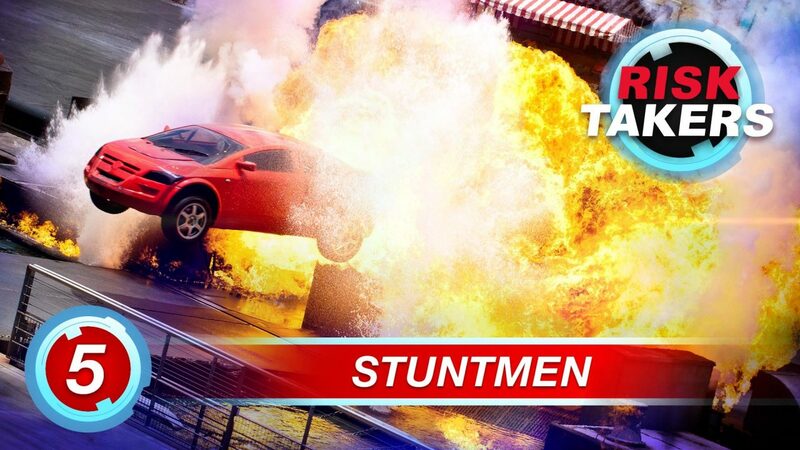 They are professional stuntmen. It’s their job to put their lives on the line to make movie magic. Working on the set of a horror thriller called Chemical Evil, Gaston and Jon will pull all the stops and try to perform stunts that no one else has ever dared before.